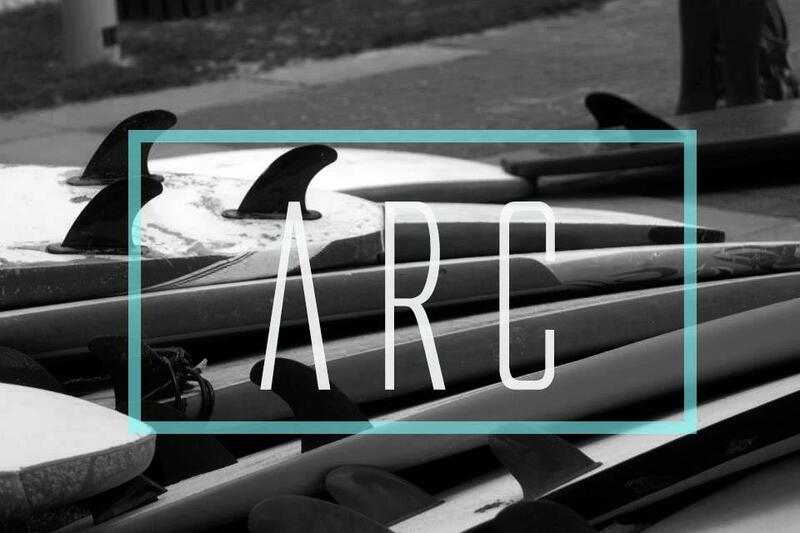 ARC Surf Camps are a collaborative project with the community providing disadvantage youth with a two day adventure at the beach! The ARC Project partners with organizations working along side at risk youth to provide this opportunity free of charge. If your organization would like to join us for surf camp CLICK HERE! Our typical two day schedule is below, or click the "Full Surf Camp Schedule" link for a more details. We hope to see your team join ours at the beach! Surf Camp Day One - We gather at the beach in the morning for the first day of surf camp. Camp runs from 10:00 am to 2:00 pm, and includes lunch. Our focus day one is on water safety, coastal education, and introducing students to the basics of surfing and stand up paddle boarding. We end the day with an inspiring lesson about the Lord. Surf Camp Day Two - On day two our focus turns to beach games, life guard relays, and surfing one on one with an instructor. Camp still runs from 10:00 am to 2:00pm, but we end day two with a cook out, prizes, and another message of hope.